This is how Elizabeth “Teddi” Mervis’ short story Fun And Bad Times In School begins. Teddi wrote the story and published it in a chapbook one year after she was diagnosed with a malignant brain tumor, two years before she lost her struggle with the disease at the age of twelve. Sadly, Teddi’s story is not a unique one. According to A Cancer Journal for Clinicians and the National Cancer Institute, cancer affected an estimated 15,700 children and adolescents between the ages of 0 and 19 in the United States in 2014. It is estimated that 2,000 of those affected will die of the disease. Though mortality rates are changing, due to advances in research and treatments, there are very few prospects to distract from the isolation of being a child with cancer. One very special camp, in Upstate New York, is changing that. For 35 years, Camp Good Days and Special Times has been committed to enhancing the quality of life for children, adults, and families whose lives have been affected by cancer. Founded by Gary Mervis, Teddi’s father, the annual residential camp has grown to become one of the largest organizations of its kind in the world. Camp Good Days provides a variety of short, seasonal, and year-round camping, support, and oncology programs for children, adolescents, and adults – ages 4 and up. The individual programs take place on a 13-acre waterfront property, on the shores of Keuka Lake, in Upstate New York’s Finger Lakes Wine Region. Camp Good Days has hosted over 45,000 campers from 22 US states, and 28 countries since it opened in 1979. For the last 14 years, the Finger Lakes International Wine Competition [FLIWC] has championed Camp Good Days by providing 100% of its proceeds from the annual competition and auxiliary wine auction to the camp. “The Finger Lakes International Wine Competition and auction have become our largest single fundraising event,” Mervis said. The 2014 FLIWC saw a record-breaking number of submissions to the competition – 3,756 wines from 879 wineries, representing 20 countries, all 50 US states, and six Canadian provinces – resulting in more than $43,000 in proceeds for the camp. Not only is this great for Camp Good Days, it has made the FLIWC one of the largest and most important wine competitions in the US and the world. According to last year’s results, the competition judges awarded 140 Double Gold medals, 284 Gold medals, 1,466 Silver medals, and 1,294 Bronze medals. Special awards are given annually, including: The John Rose Award for the best in class Riesling, and The Crystal Grape Award for the best-in-class Icewine. Individual awards are given for the highest scoring Double Gold Chardonnay and for the highest scoring Double Gold Cabernet Sauvignon. In the future, other medals and awards may be added. 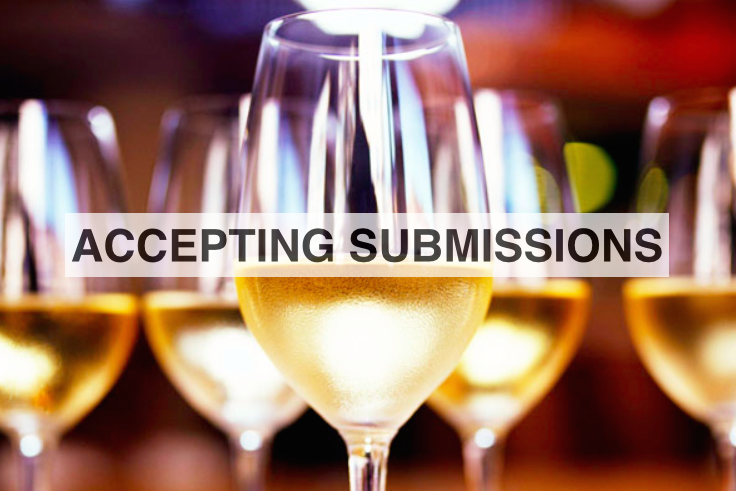 Currently, the FLIWC is the only wine competition in the world that receives submissions from every US state. The success of the competition is due to its unique approach. First, the FLIWC is one of the only all-volunteer wine competitions with a single-charity focus. Second, the Finger Lakes Wine Region has been receiving an increased amount of international recognition for the rising quality of its wines. Third, the FLIWC judges are some of the best in the business: Masters of Wine, Master Sommeliers, educators, enologists, writers, retailers, and wine industry consultants. The 2014 panel included 72 judges from 16 countries. Here is Peter Parts, Chairman of the FLIWC, on the impetus of the competition. As one of the wine judges and someone who has dealt with cancer in my own family, I have a unique attachment to this competition. That I grew up in Rochester, New York, where the competition is held, only adds to the good feelings that come from being a part of the FLIWC. After moving from Rochester in the mid 1990s – to attend college and chase a few dreams – I found myself in the wine business. As an apprentice winemaker at Bernardus Winery, in Carmel Valley, I had daily contact with premium and ultra-premium wines and the opportunity to experiment. I fell in-love. The wine-bug was contagious. Over the next decade, I studied enology and viticulture, sommeliership and professional tasting theory through the University of Davis, the Court of Master Sommeliers, and the London-based Wine & Spirit Education Trust (WSET). The evening after I received word from my instructor that I had passed my WSET Diploma, my mother lost her fight with cancer. She struggled with ovarian cancer for 13 years. I was at her bedside when I received the message. I remember holding her hand, whispering into her ear that I passed all of my exams. It was the last time I saw her smile. Today, Camp Good Days offers a specific Oncology Program for women who are dealing with cancer, a recent diagnosis, or are in remission. Every one of the judges who attends the two-day gauntlet of tasting has a unique attachment to the FLIWC. Without a doubt, we all think about the children. I also think of my mother. Ovarian Cancer forms in tissues of the ovary, usually in one of the pair of female reproductive glands. In 2014, in the United States, there were an estimated 22,000 new cases of ovarian cancer, and over 14,000 deaths. It is a devastating form of cancer for women, their families, and the medical community. Whatever you are able to do, do that thing. As one of the international judges, I personally critique over two-hundred wines and/or spirits that have been entered into the FLIWC. Judges also contribute in other ways: contributing wines from our personal collections for the win-dinner auction; through advocacy for the FLIWC and Camp Good Days; and by donating time to the camp and campers. 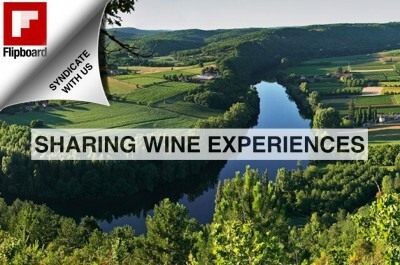 Wineries around the world are encouraged to send their wines for the 2015 FLIWC. Registration is open through the beginning of March 2015. Awards are given in Gold, Silver, and Bronze. The awards are a great way to show the quality of a wine when approaching a buyer, importer, distributor, and journalists. Furthermore, joining a cause like the Cancer Mission 2020, an initiative created by Gary Mervis and Camp Good Days and supported by U.S. Representatives Tom Reed, Louise Slaughter, and Chris Collins through which aims to change the ways data from cancer research is collected and reported and made available to the public. The initiative is self-charged with the mandate to end cancer by the year 2020. Whether you’ve been touched by cancer personally, or you know someone who has, the Finger Lakes International Wine Competition and Camp Good Days are working to raise awareness, money, and lift the hearts of those who have been touched by this terrible disease. If you have a favorite wine region, or wine producer, importer, or distributor, I encourage you to send them a link to this article. 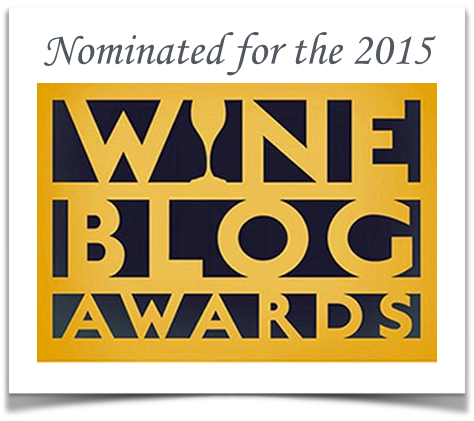 If you have questions, please feel free to contact me by email at editor[@]americanwinewriter[dot]com. Also, throughout this article I have linked to the individual projects and social media networks for each organization. Please take a few moments to consider how you might be able to help. If you aren’t sure, share this article.